This arabesque design elements are excellent when you are looking for some unique graphic concepts. But to use it, you have to download it first and for this you have to click on one of the links below. 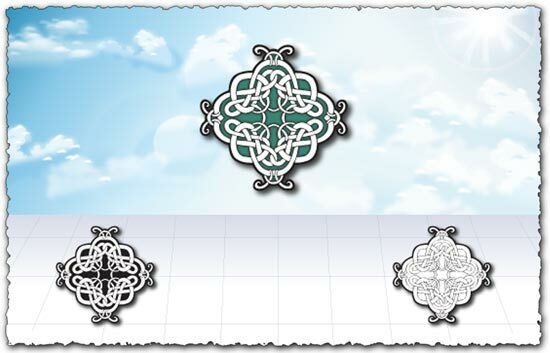 And in just a few easy steps you’ll get your own copy of this arabesque design elements.Moreover, we have many other great patterns and cliparts here on vector-eps and you can get any of them the same way you’ve got this one.